STRAIGHT FROM THE DEVS: Sunday, April 1st, 2018 - Dive, Dive, Dive! : First Open Test of Tactical Submarine Game This Weekend! — Gaijin Entertainment, creators of the vehicular combat MMO War Thunder, announced a new, tactical submarine combat game in development, Silent Thunder. In clashes between three of the major military powers of the 21st century, players will face off against each other in combat on the world’s most powerful nuclear submarines. 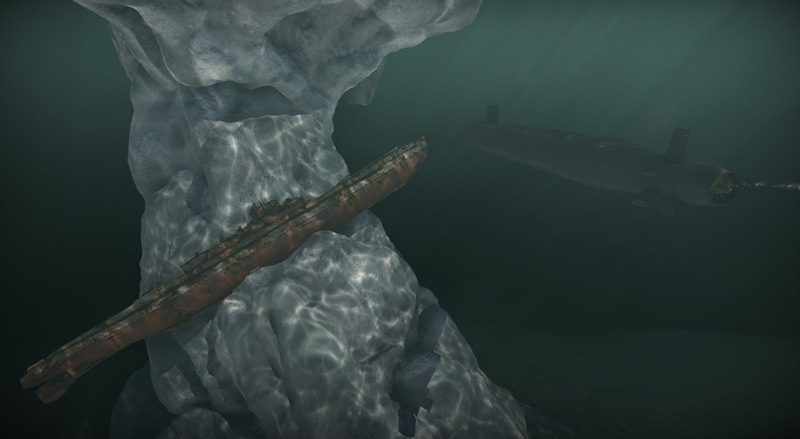 To get a first glimpse of the unique thrill of a three-dimensional, underwater battlefield, realistic submarine physics and the destructive power of atomic weapons, players are invited to join the game’s open test this weekend. From 00:01 am Kamchatka time (UTC +12) to 11:59 pm Hawaiian time (UTC -11). For technical reasons, the game will be accessible through the client of War Thunder, which can be downloaded here. Well down below in the darkest depths of the world’s oceans, players will have to navigate and detect enemies using sonar and other detection devices, while trying to stay hidden from the ever watchful eyes of their enemies. The slightest noise can reveal their own location - so players need to be careful when activating their active sonar, firing a torpedo, even scraping their outer hull against a rock or iceberg can give the game away. This is a game for true naval tacticians! 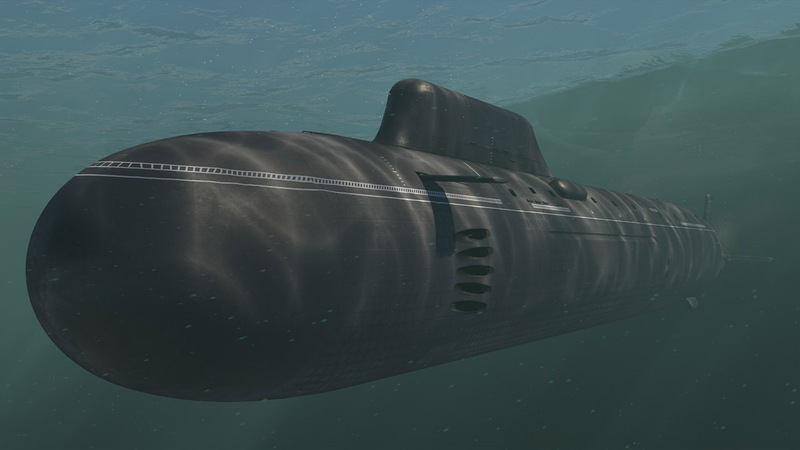 More information about the submarines, their weapons and combat tactics is available here.